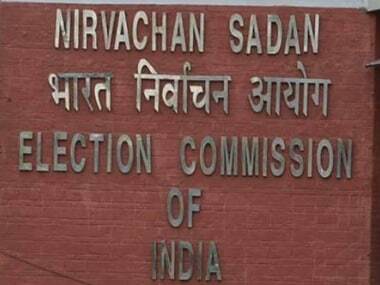 New Delhi: The Congress on Friday urged the Election Commission (EC) to mandatorily hold all the future elections with the paper trail of votes and honour its own commitment as well as Supreme Court orders in this regard. 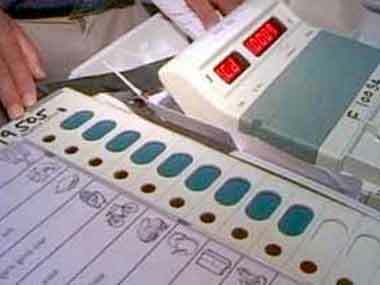 A delegation of top Congress leaders, led by party chief Sonia Gandhi's political secretary Ahmed Patel, met Chief Election Commissioner (CEC) AK Joti, election commissioners OP Rawat and Sunil Arora and urged them to use voter verifiable paper audit trail (VVPAT) machines with the electronic voting machines (EVMs) in all the elections in future. 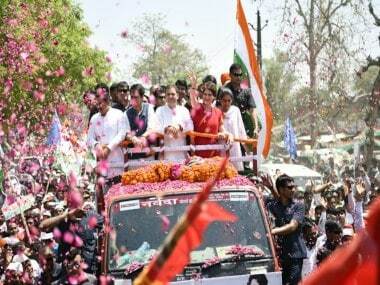 Assembly polls are scheduled to be held in Gujarat and Himachal Pradesh later this year. The Congress leaders also pointed out that there were talks that the Election Commission had sent the EVMs used in the Uttar Pradesh Assembly polls earlier this year to Gujarat. Expressing concern on the issue, they urged the poll panel to issue a clarification soon. 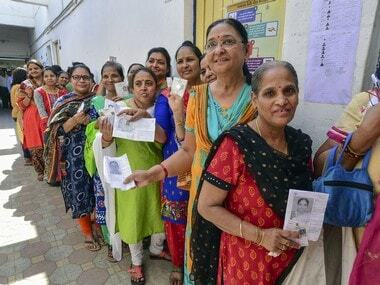 "We request the Election Commission to immediately issue appropriate instructions, directions to ensure that free and fair elections are conducted with the help of VVPAT machines, so as to ensure that the liberty of voters is protected by enabling them to effectively and freely cast their votes during Gujarat Assembly election 2017," the memorandum submitted by the Congress leaders to the Election Commission said. The party said the Election Commission, being the constitutional watchdog for ensuring transparency, "must make sure" that the elections were free and fair and urged it to increase the time for paper trail of votes from the current seven seconds to 13 seconds. Senior Congress leaders Madhusudam Mistry, Deepak Babaria, Vivek Tankha, Randeep Singh Surjewala, Arjunbhai Modwadia, Siddharth Patel, VV Rabari and Gaurav Pandya were also part of the delegation. 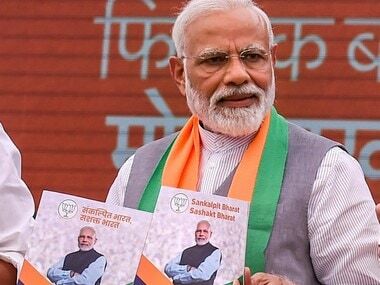 They called for advertising and informing the public regarding voters' rights, including the one which empowered them to object to wrong recording of votes or wrong printing or any kind of manipulation or tampering with the VVPAT machines. "If the candidate is not satisfied with the counting process or the results, on a request, there should be a recounting immediately," the memorandum said. "The returning officer has to give a certificate of counting and comparison of paper trails to the candidates. This would also establish the credibility of the VVPAT machines," it added.